Pensa Systems, a developer of autonomous perception systems, has announced that it has developed a UAV (unmanned aerial vehicle)-based retail inventory visibility system designed to inform retailers and brands of what is actually on shelves – across all stores, everywhere, at any point in time. 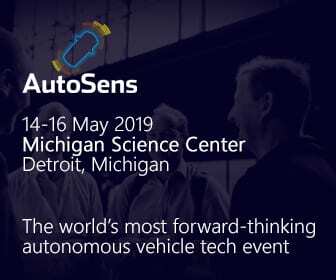 Pensa’s approach uses computer vision to “see,” patent-pending artificial intelligence to learn, analyze and conclude, as well as agile, autonomous drones as roving eyes to automate high value visual tasks. Pensa’s broadly scalable system provides complete, real-time and actionable data and insights, enabling CPG brands and retailers to automatically and systematically track in-store inventory. Pensa will demonstrate its autonomous perception system at a mocked-up retail store at the National Retail Federation (NRF) 2019 trade show. Pensa’s system, utilizing Intel in-store edge servers with Intel architecture to power the analytics, will be featured as part of Intel’s future of retail showcase, further highlighting the importance of real-time insights and how smart analytics can digitally transform stores. 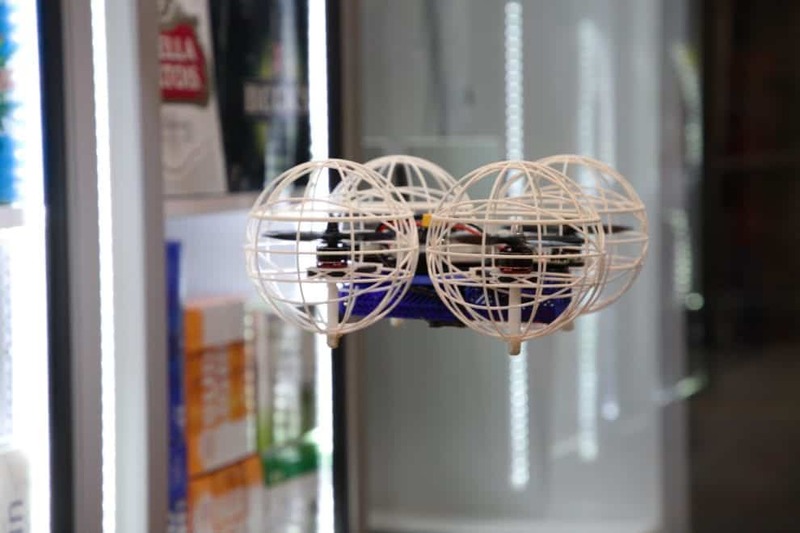 Pensa’s autonomous drone rapidly scans and automatically senses shelf conditions in the beer section of that store with high accuracy. It then reaches conclusions and makes predictions about stockouts and other conditions for sale. Anheuser-Busch InBev (AB InBev) — which is a Pensa customer and strategic investor through its ZX Ventures growth and innovation unit — has partnered with Pensa on the demonstration, which is based on a real-world pilot with AB InBev.